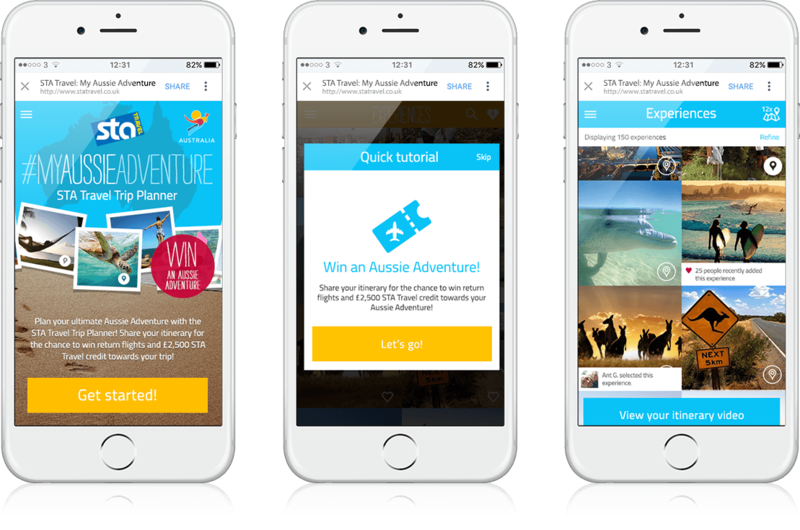 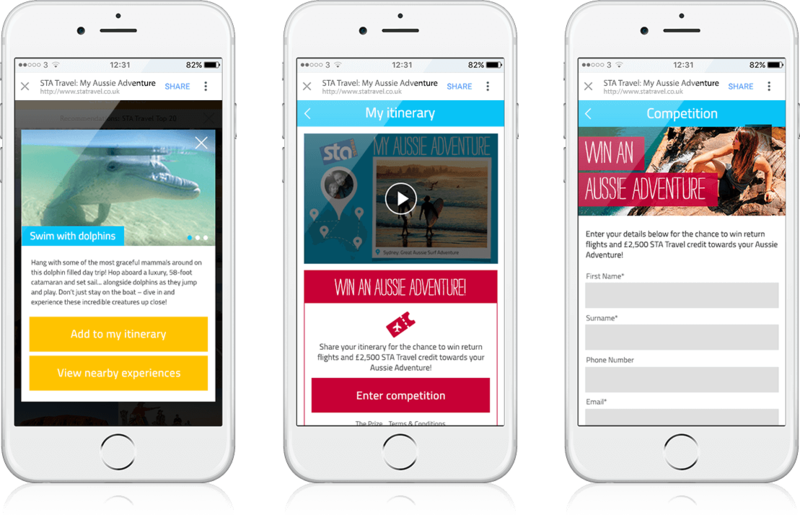 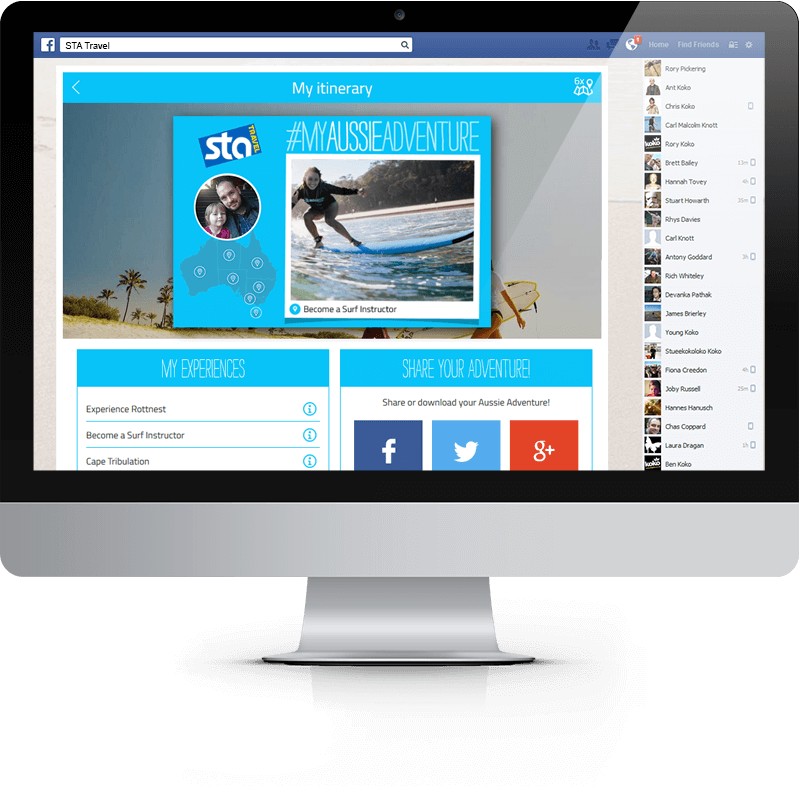 Social App Development UK, Cross Platform Gamification, Facebook and Digital Marketing #MyAussieAdventure | Social App, Cross Platform, Facebook for STA Travel | Koko Digital #MyAussieAdventure - STA Travel Trip Planner. 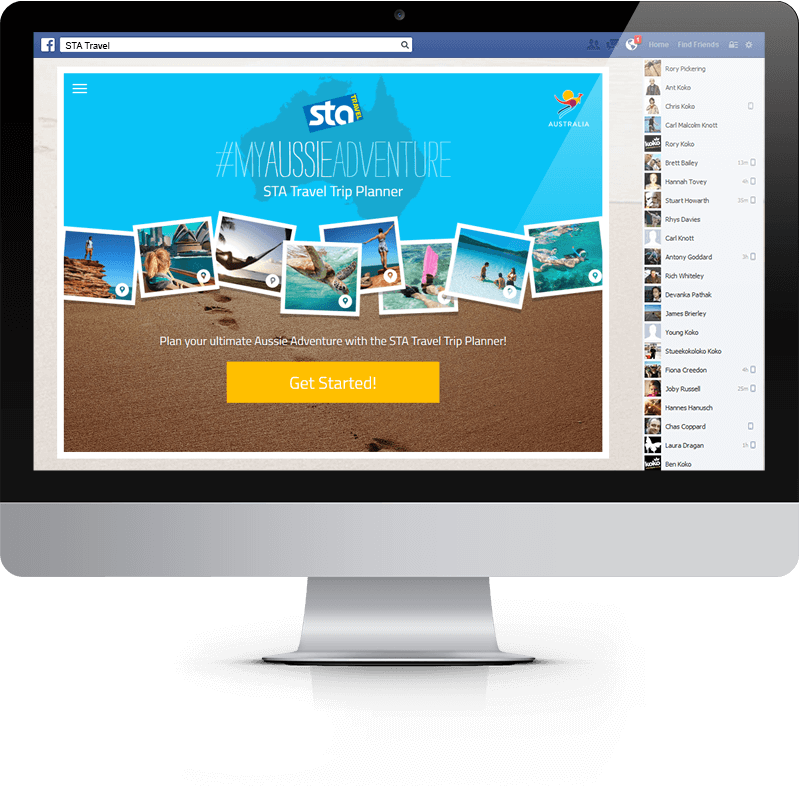 Create your very own Aussie Adventure itinerary video. 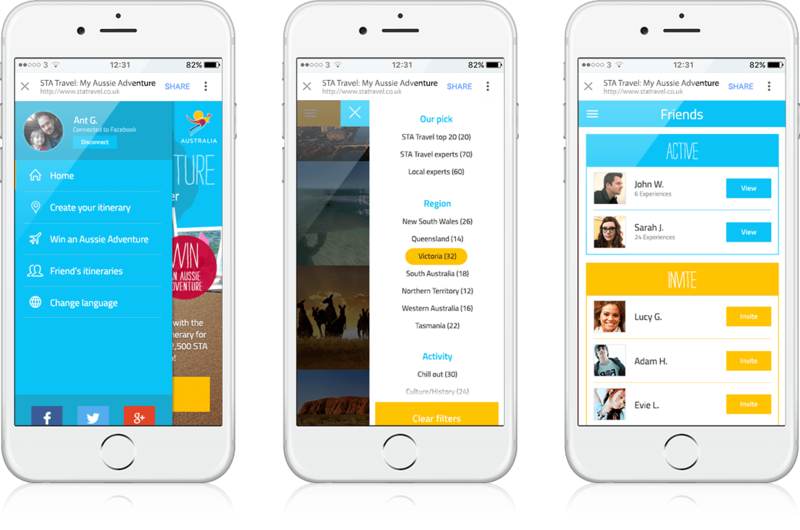 Choose from a selection of experiences from around Australia to generate your personalised trip down under.